In the summer, the outbound tour began to get hot again. According to public data, in 2017, the number of outbound tourists in China was 129 million, and the per capita travel has reached 3.7 times. For the fifth consecutive year, it has won the second world champion of outbound tourists. In the first half of 2018, the number of mainland residents leaving the country reached 77.94 million, a year-on-year increase of 14.1%. This year is bound to continue this title. For many countries, Chinese tourists have become their most important and most important tourist source. As a result, the summer season of the Chinese people in the summer has become a “busy season” for merchants from all over the world. In order to attract and please Chinese tourists, overseas merchants have launched “Super National Treatment” to us. On the one hand, it is a real benefit. Hundreds of thousands of overseas merchants offer extra discounts for Chinese tourists. 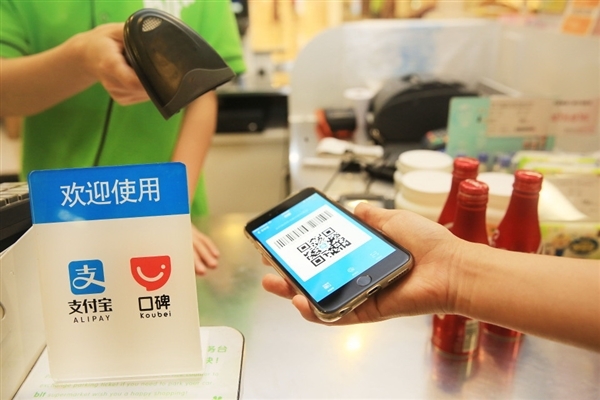 Using Alipay payment can make Chinese people cheaper than locals when shopping, eating, taxiing and sightseeing. On the other hand, it is convenient and intelligent. The degree of Internetization in China is leading the world. Chinese people go overseas and can use mobile phones to pay. The payment speed is faster. 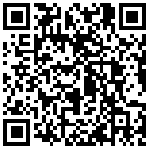 You can scan the code and refund the tax. You can use mobile phones to find quality merchants. These are also envied by foreigners. The place. The following is the author's small Raiders outbound travel guide, I hope to help you. To save money, you must first know which discounts are available. When you are outside the country, Alipay's “Word of mouth” will automatically be displayed as “Welcome” (in China, you can search in Alipay), and the function is similar to that in China. You can find nearby food and drink with one click. Play offers. When you are outside the country, you can open this first and get all the coupons you can get. Because you have received the coupons, you can enjoy the payment at the time of payment (the discount price ranges from 7 to 5%). How can the global business send a red envelope to the Chinese people how to miss this good thing, every merchant in a country should remember to take out the mobile phone to scan the red envelope code, and then it is more cost-effective to receive the red envelope and then use the mobile phone to pay. Before paying, remember to set the flower bed as a payment preference, so you can use the amount of flowers to return to the country to pay back the money, and pay the money outside the garden. If you are lucky, you will cash back. The first three strokes will be returned. 666 yuan. Just click on participate in overseas cashback in "Huijing" By the way, when you leave the country, the flower garden will usually make a temporary increase for you. You can check how much you have. The coupon is taken, the red envelope is taken, the flower pot is also ready, and then you can take out the mobile phone and install X in front of the old one! The other party is likely to find that the same thing, he is the original price, you are 15% off, or even lower. Moreover, while he is still waiting for the cashier to change, you have already paid for the money and left. 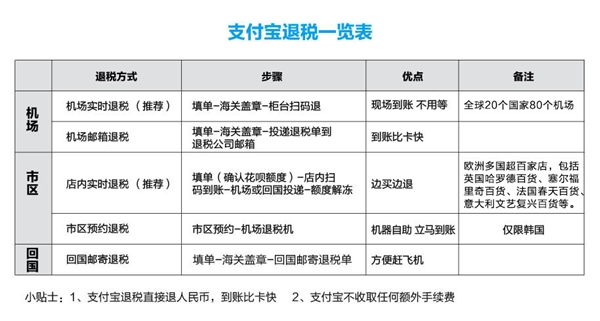 By the way, brushing Alipay overseas, the exchange rate is also more favorable, no currency conversion fee will be charged, and bank cross-border payment fees or other handling fees will not be superimposed. Foreigners generally only have two types of tax rebates, either with cash, but only with local currency, or with a credit card refund, but they can't get it on the spot and have to wait for 1 day - 3 months. We can have one more way than them. At 14 airports in Europe and 2 airports in South Korea, we can use the Alipay scan code to refund the tax in real time. In Europe, the tax rebate can generally refund 12%-19% of the commodity price, which is equivalent to hitting an eight-point discount. This tax refund is said to bring back to the country.